Meet GGU Law Professor David Franklyn, Director of the prestigious McCarthy Institute at Golden Gate University School of Law! - Find Your LL.M. 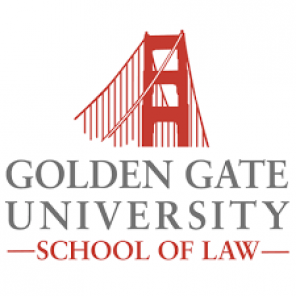 Meet GGU Law Professor David Franklyn, Director of the prestigious McCarthy Institute at Golden Gate University School of Law!